Riverbend Park in Jupiter, Florida. 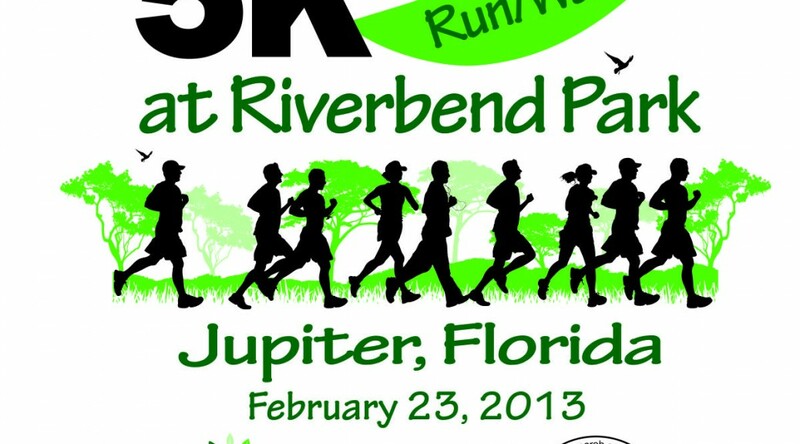 Proceeds from the event benefit the Jupiter Environmental Research and Field Studies Academy at Jupiter High School. Race day events will include a 5K chip timed run and a one mile kids run. There will also be “Green” vendors displaying environmentally friendly services and products. 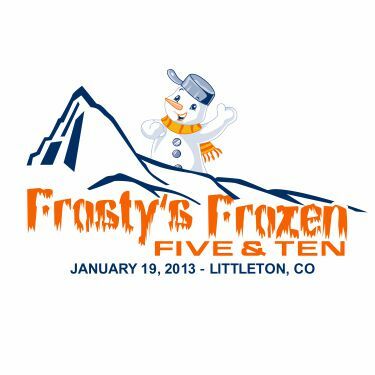 Frosty’s Frozen Five & Ten is a flat and fast 5 mile and 10 mile race held each January in Littleton, Colorado. The race starts and finishes at Hudson Gardens and the course travels the paved Platte River Trail. A long-sleeved shirt, chip timing, and a great finish line expo make this epic winter race the best in Colorado!